Fav’Week : Fin du monde FB, Stickboy TNT , Holiday Medley! 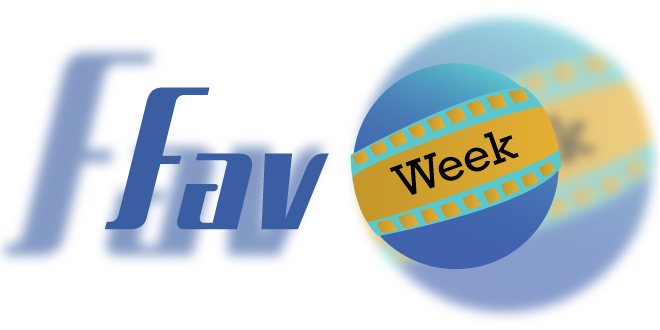 Fav’Week : Best of Web 3, The Minecraft, BuyRal, Fin de la masturbation dans le monde ? 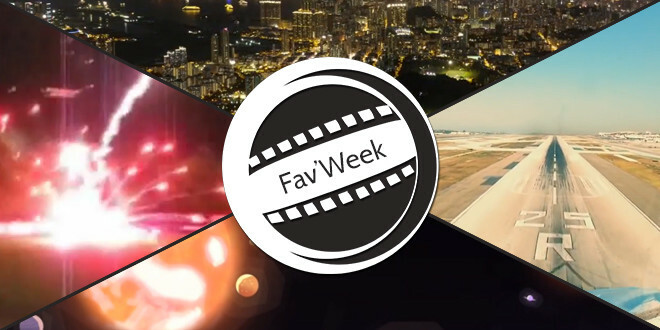 Fav’week #187 : Compilations 2015, rire, parkour, spectacle !